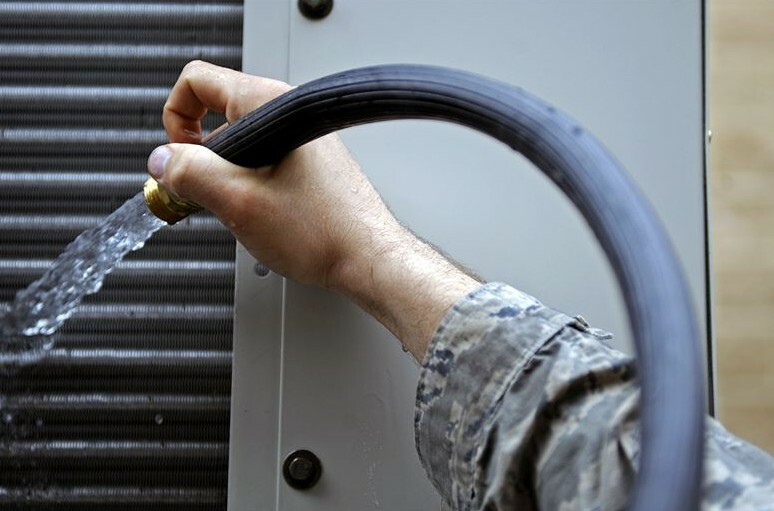 You should ensure the area surrounding the conditioning system is clean. 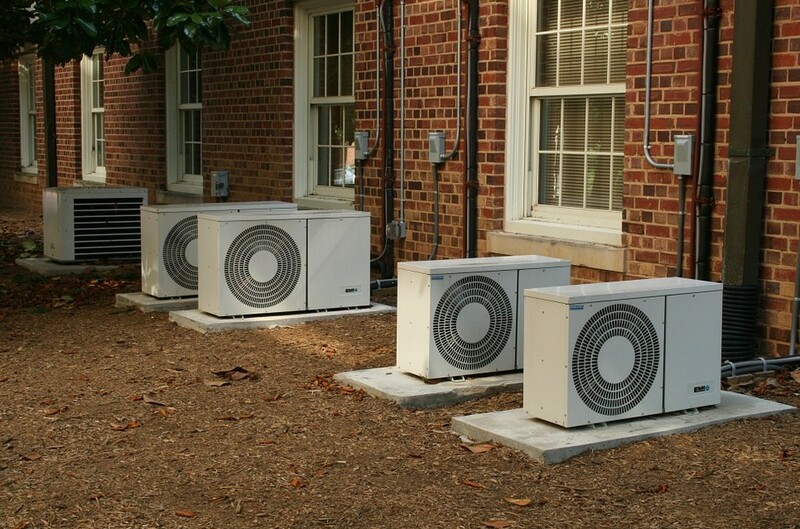 The surrounding environment should be decent for proper airflow. 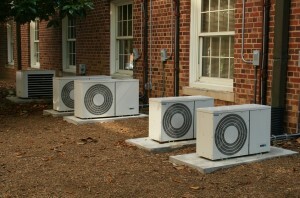 The vegetation outside should be trimmed to provide appropriate airflow to the system. Clear all the dirt which include dust, leaves, and sticks near your system. 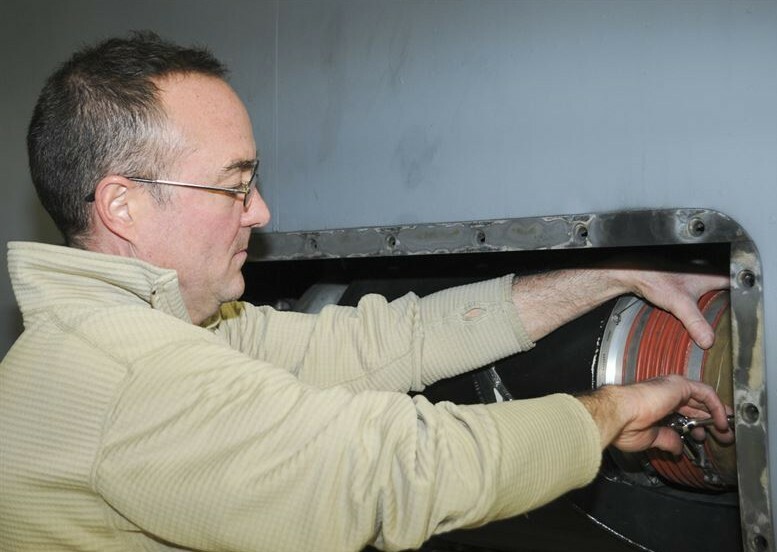 Such dirt is known to cause the clogging of filters.